The UK's first, free unconference about failure. your courageous colleagues taking the stage. 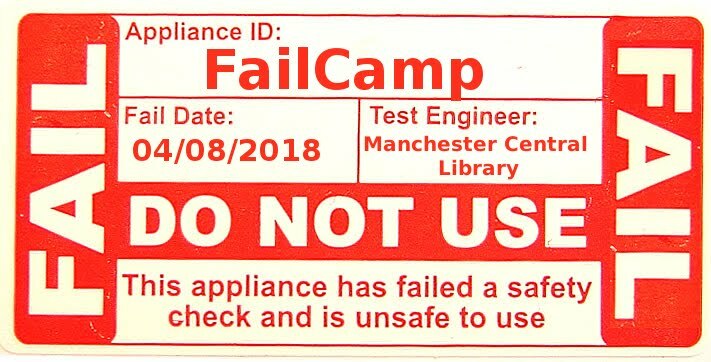 recent recognition about failure, we present FailCamp. Following Open Space Technology, we’ll first meet up as one group. is laughed at and a safe place to take it seriously.